You might have to put up with your insensitive boss deluging you with after hours work email, but French workers no longer have to. 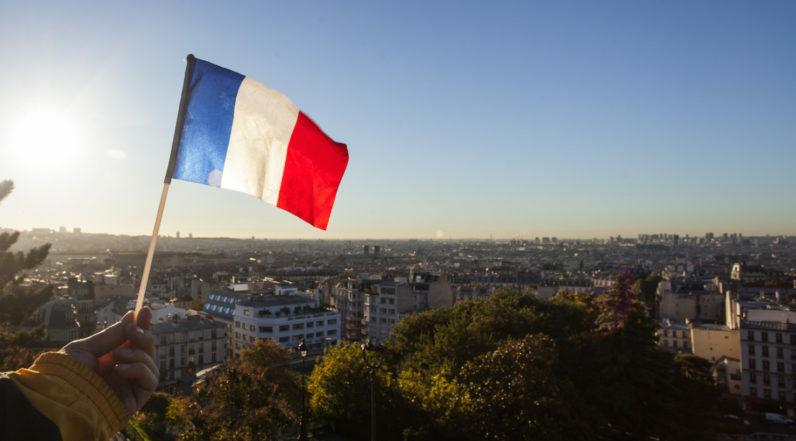 Starting January 1, France has enforced a new employment law which obliges companies packing a workforce of over 50 people to negotiate the terms of sending work emails after hours, and define the rights of employees to ignore such communication. While the new law stipulates that employers sort out viable ways to avoid the intrusion of work matters into the private lives of employees, for now the ‘right to disconnect’ foresees no penalties for companies that fail to reach such agreement with workers. In such cases, employers will be required to “publish a charter that would make explicit the demands on, and rights of, employees out-of-hours,” The Guardian reports. Overuse of digital devices for work-related reasons has long been blamed for spoiling healthy sleeping habits and causing other interpersonal complications, with psychologists repeatedly warning against the possible harms of constant work emailing to emotional well-being. In October, French research institution Eleas revealed that more than a third of French workers used their devices to perform work tasks after hours. The study also indicated that about 60 percent of employees were in favor of introducing legislation to regulate such occurrences. France isn’t the only country to have addressed the out-of-hours conundrum. Earlier in 2011, Volkswagen agreed to deactivate its workers’ BlackBerrys after hours to avoid pestering them with work emails. So there you have it: In case you’ve had it with your unreasonably demanding boss, moving to France might be a feasible alternative to avoiding the pressure of slaving out-of-hours. At least until the rest of the world follows its lead – as it should.